My Barefoot Farm: Rain. More Rain. You're a super woman in my eyes, Sam. I'm only battling garden pest and crazy goats and that's just about more than I can handle. I'm praying things calm down for you soon. I love your blog and your honesty, we are doing something similar in Australia but with just 4 kids and a few goats. It's ok to do less if you need to, somehow cut back on something somewhere and rest a little. I know that might sound impossible right now but you look really exhausted. I hope your cows get better soon. 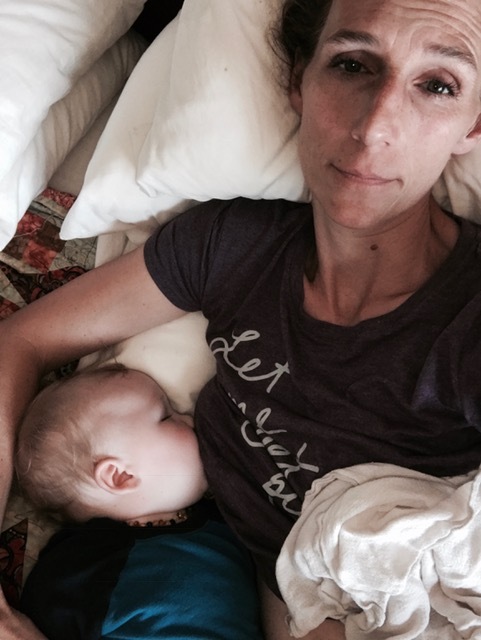 Love your blog, your honesty about motherhood and farm life is a joy to read.